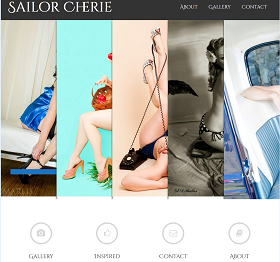 Designed for Professional Pin Up and Model Sailor Cherie. 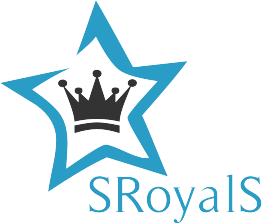 She had no previous site and was looking for more exposure. This site has various pages and galleries. Due to the nature of some of the content, there is also a prompt that requires that visitors be over 18 years of age. There is Facebook integration so that users may comment with Facebook instead of having to create a login specifically for the site.